Using your juicer, process the apples, pear and beets, and ginger. 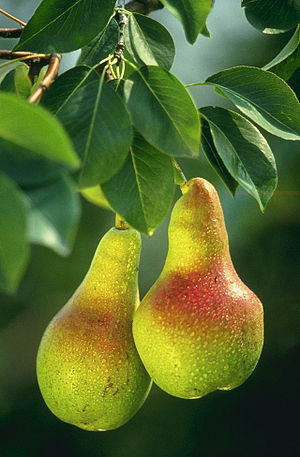 Here’s a great article about pears from the HealthCastle.com website, which features articles written by dietitians. 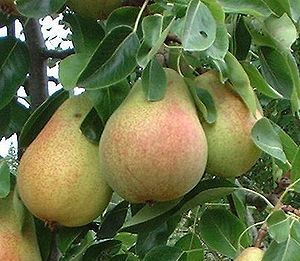 It includes a brief history of the pear, various types available, their nutrition composition and even some tasty recipes. The pear is one of my favorite fruits in the winter months. I have a juice recipe that I would like to share with you. Just throw the produce into your vegetable juicer and I think you will be pleasantly surprised and how refreshing this tastes.